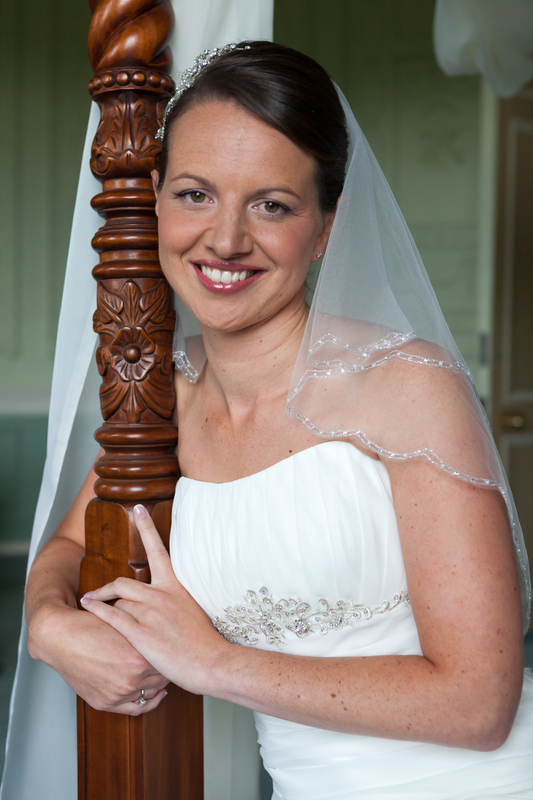 I am able to offer single or twin photographer packages depending upon your needs. 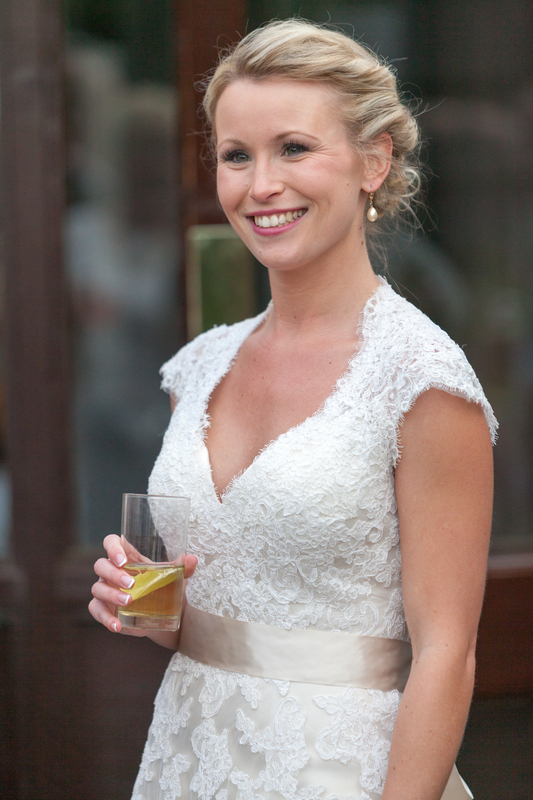 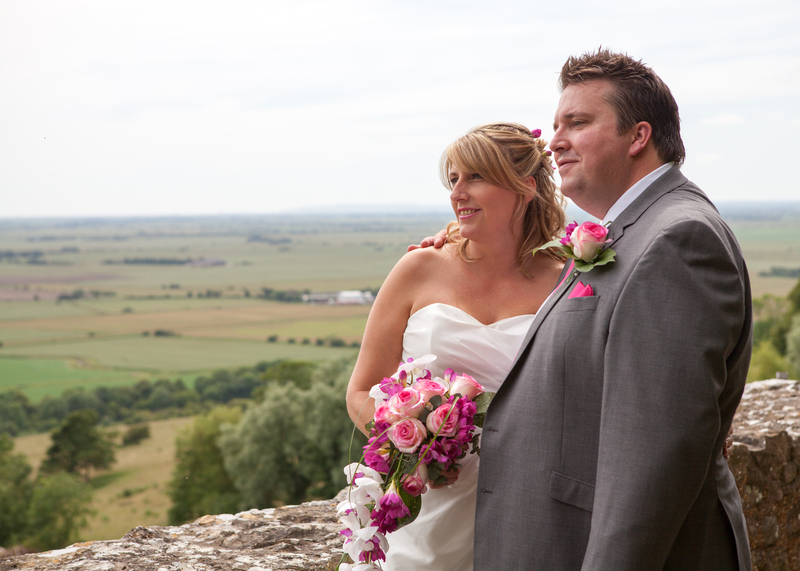 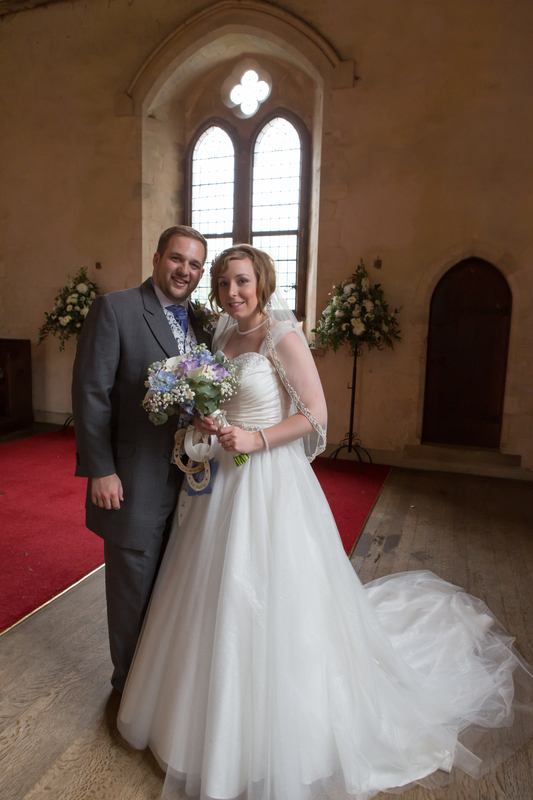 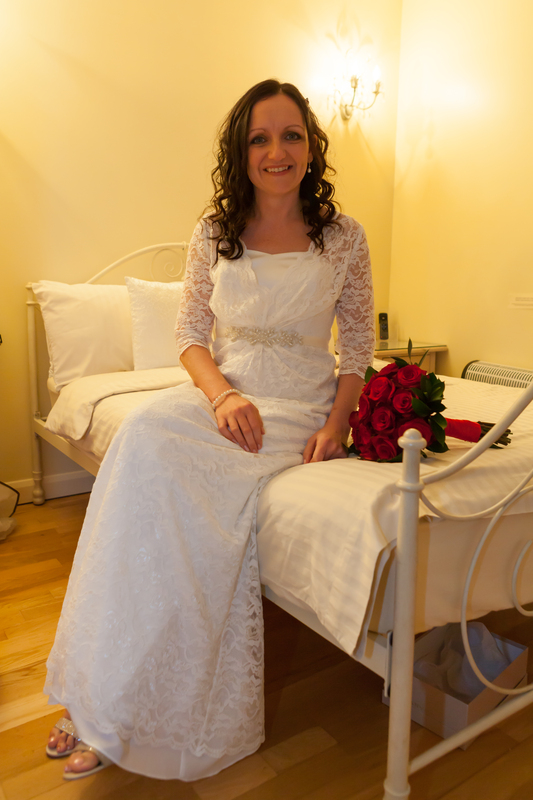 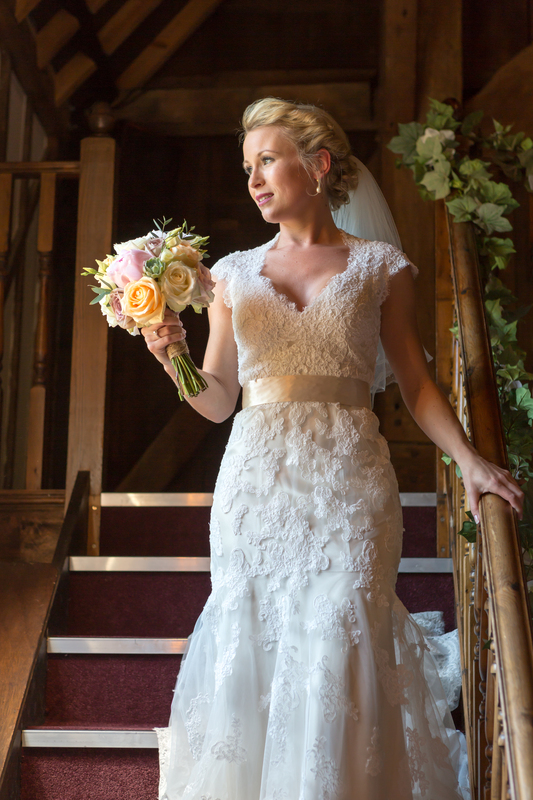 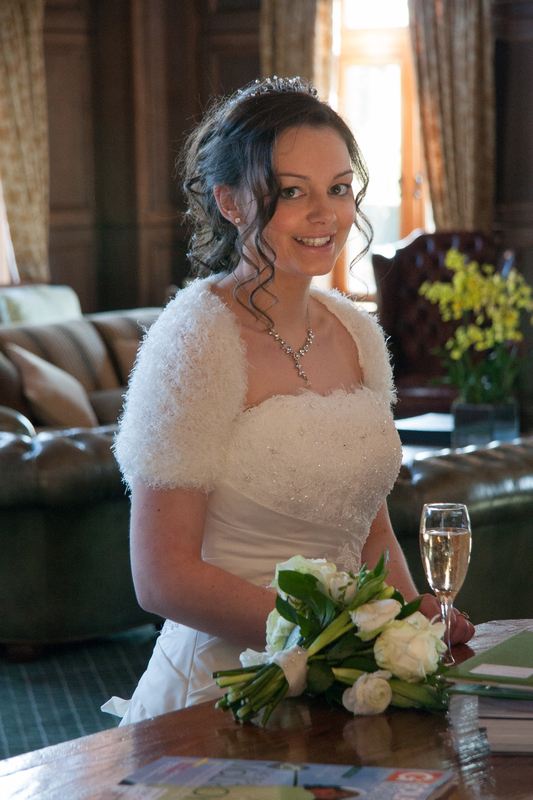 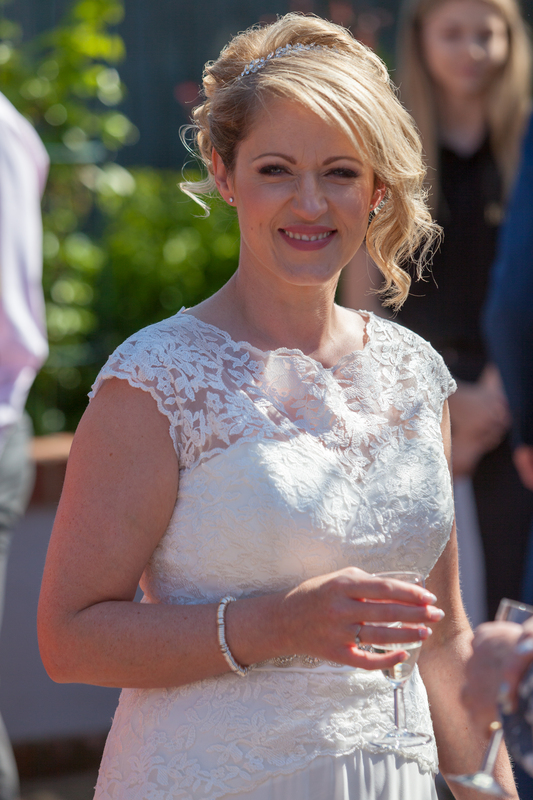 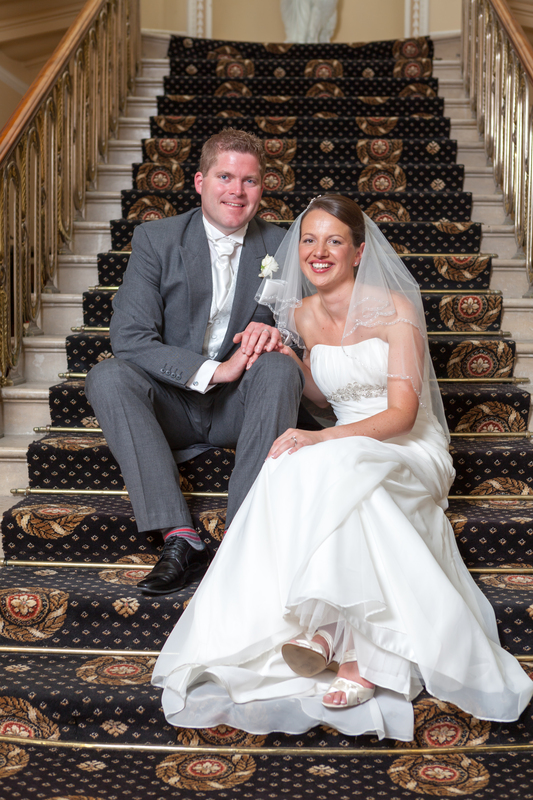 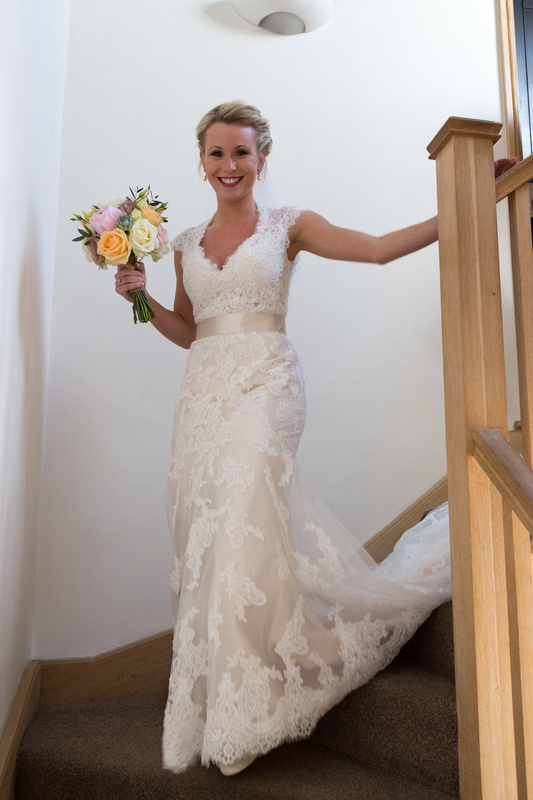 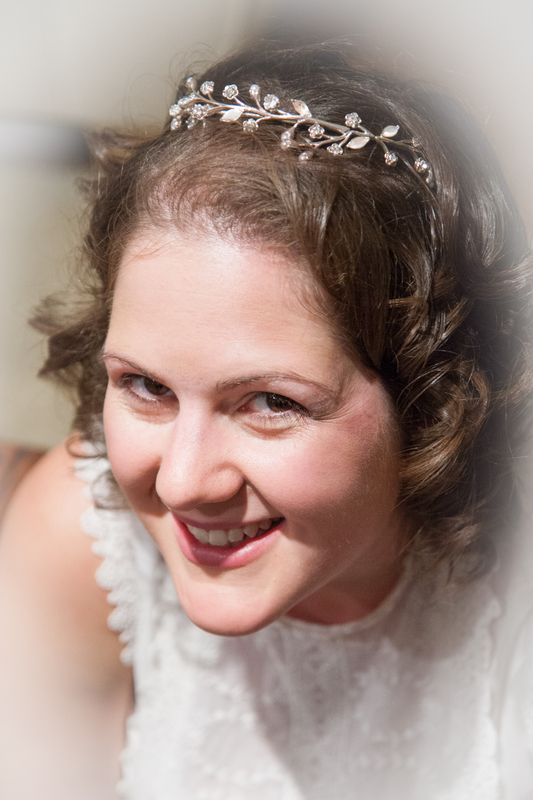 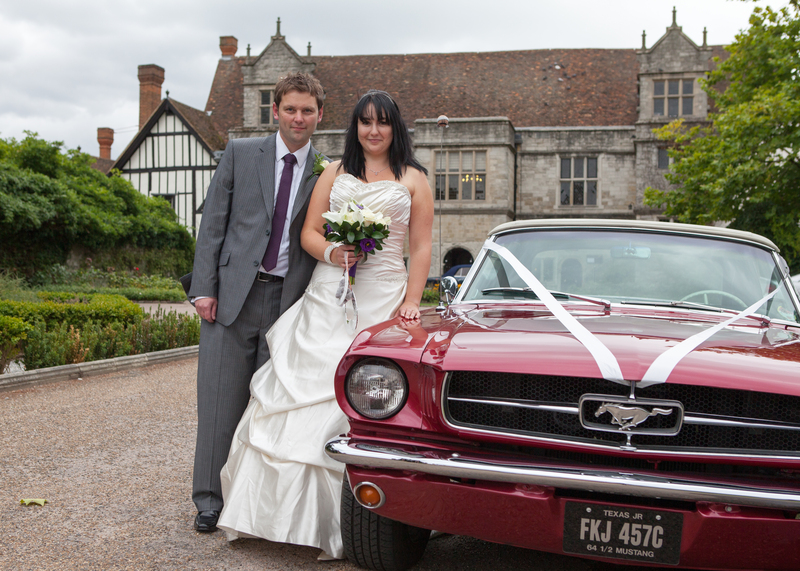 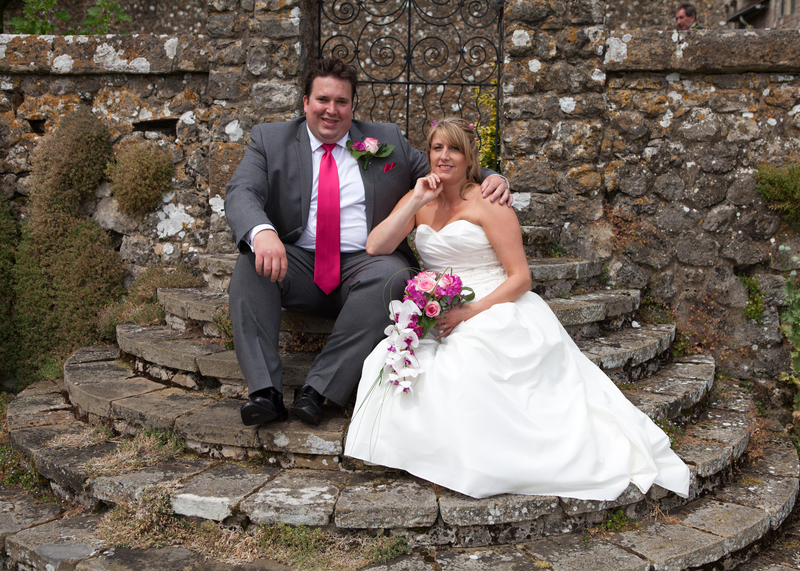 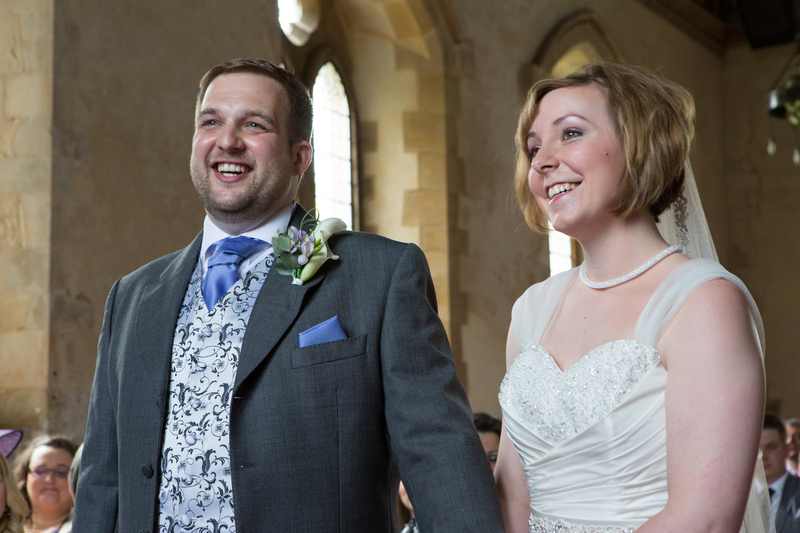 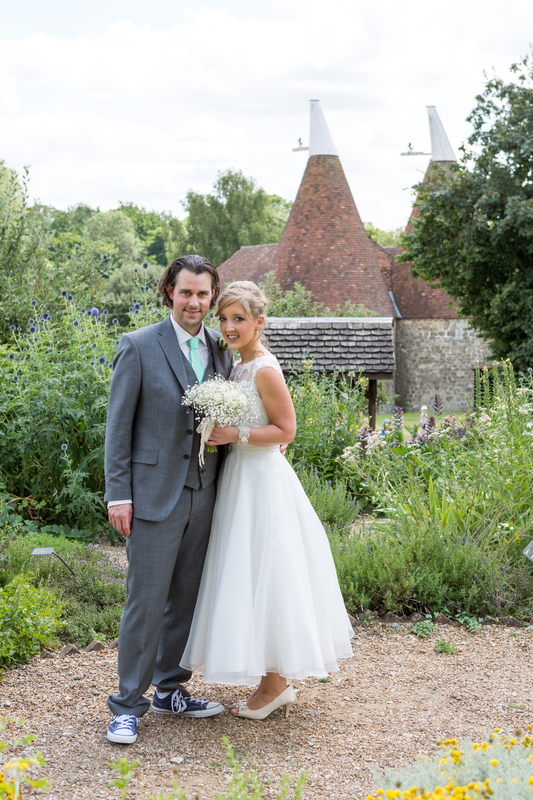 I will attend your wedding and deliver stunning modern but timeless photos to help you remember your big day. 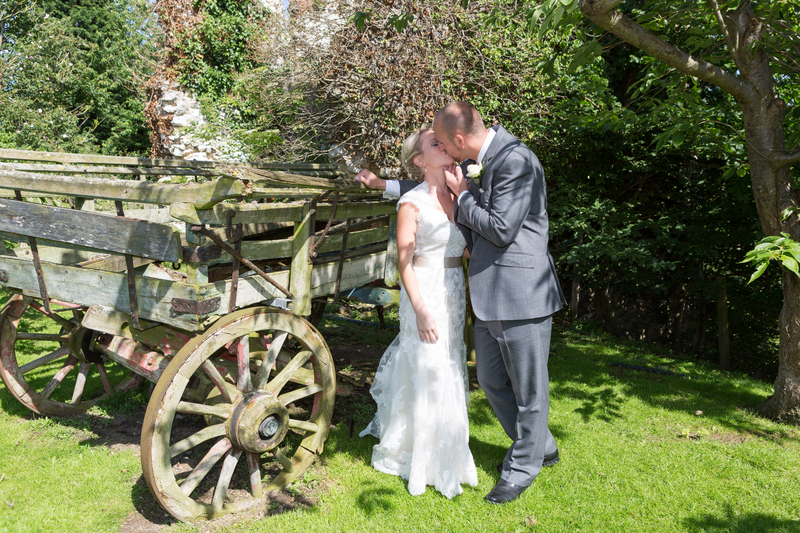 I can be totally flexible about my hours of coverage and final format for delivering the photos to you. 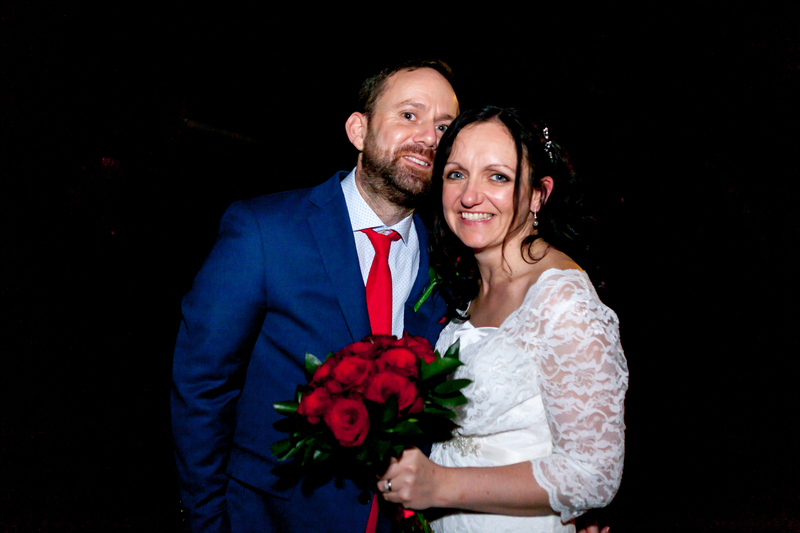 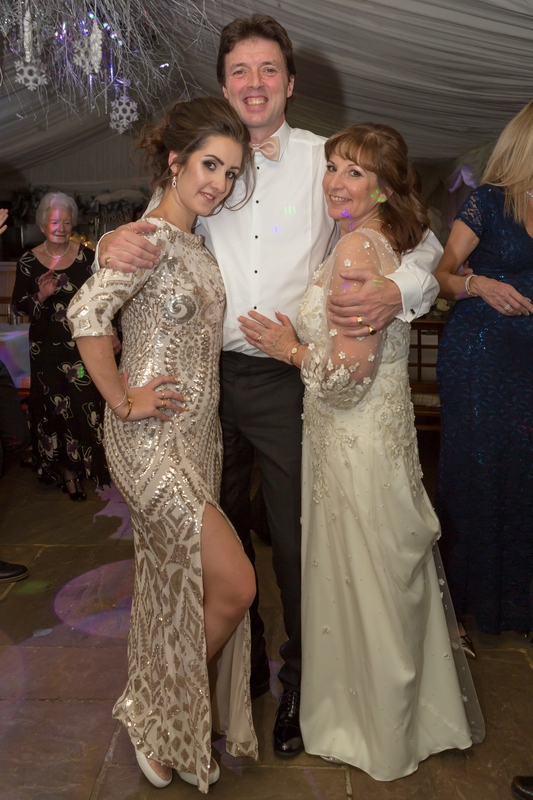 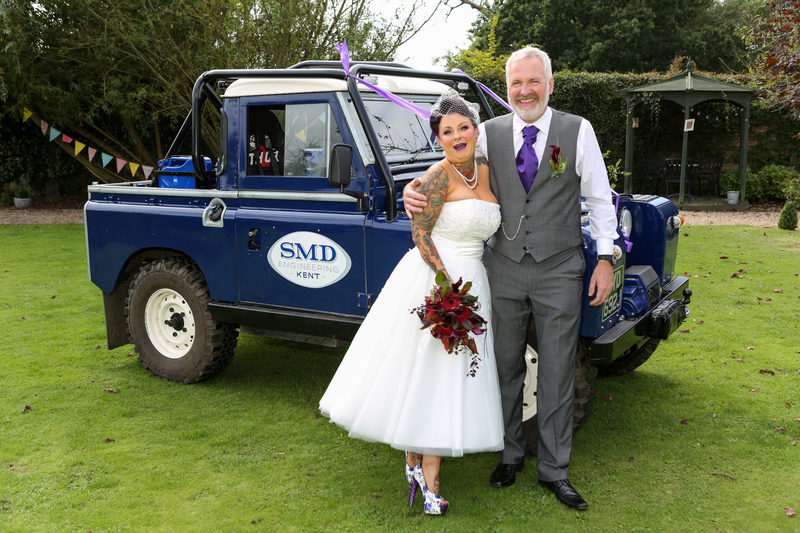 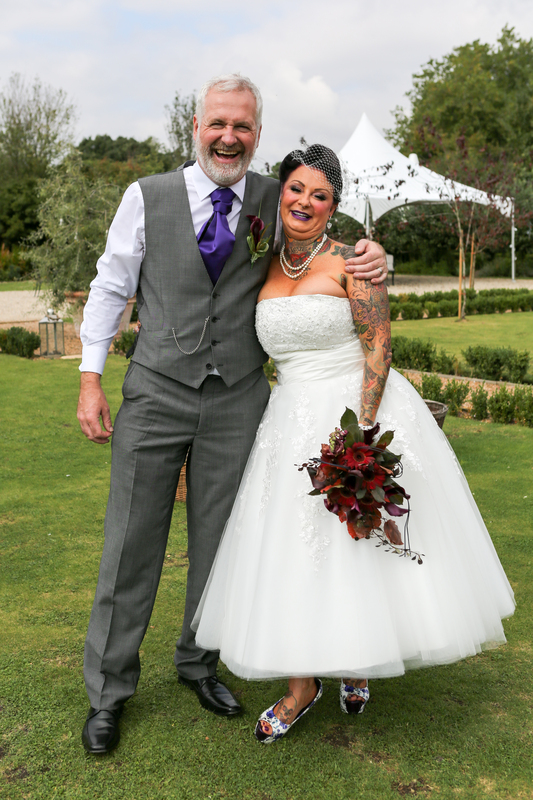 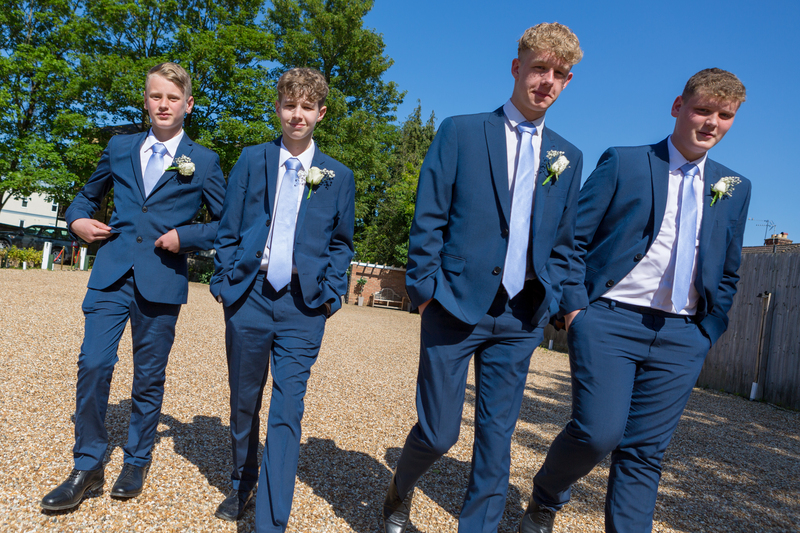 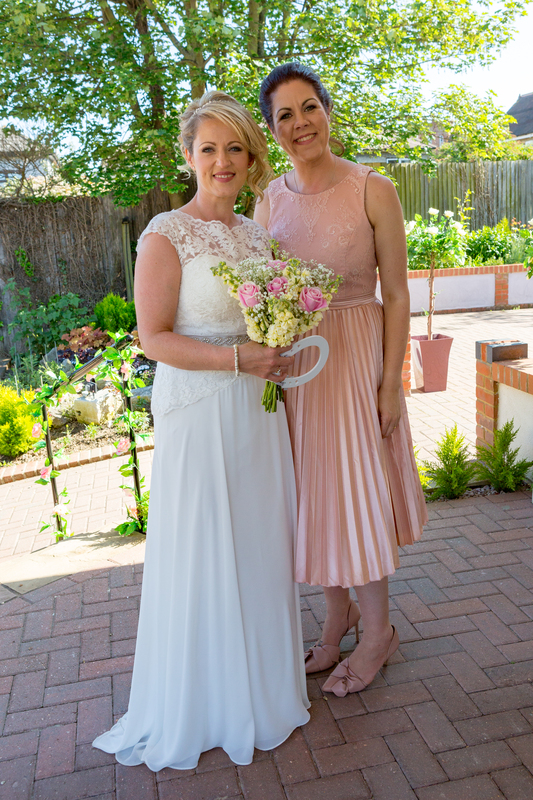 I am able to supply the photos electronically on USB memory stick for you, or provide a top quality wedding photo album from a professional UK supplier. 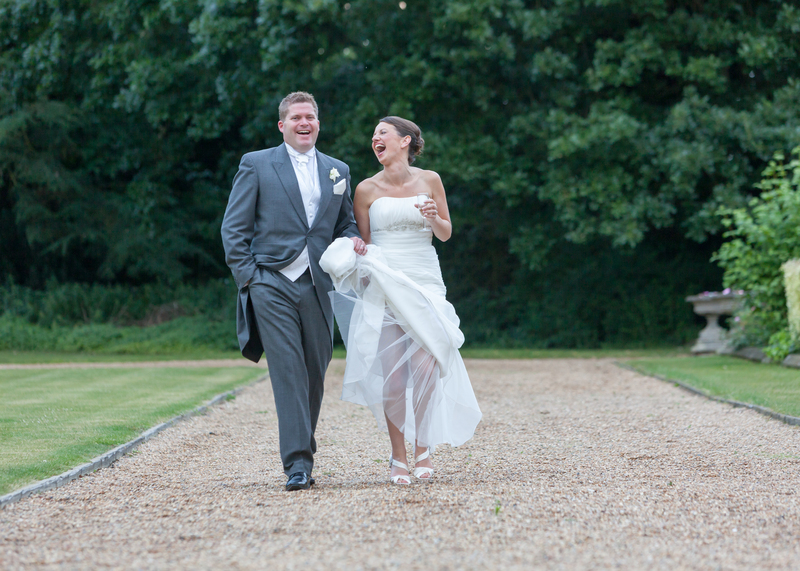 Look at these photos for some examples of my own favourite wedding photos. 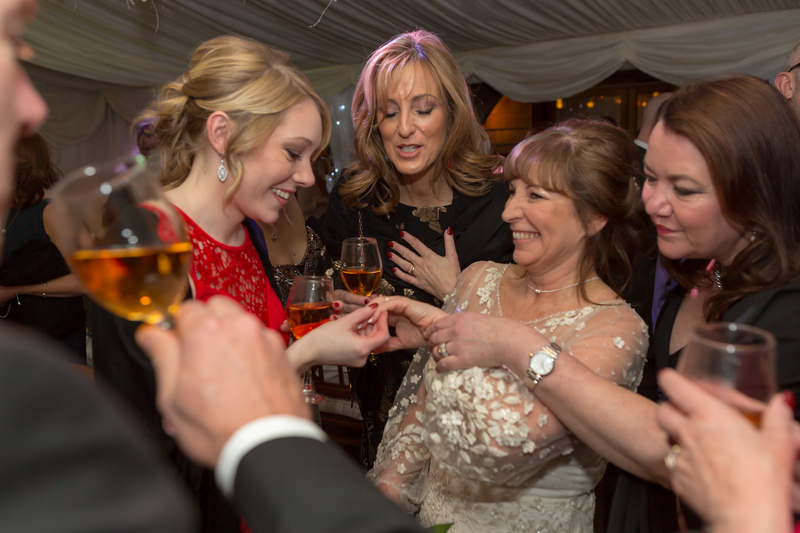 Wedding coverage for a typical day, from bridal preparations through to the first dance starts from £800 and can go up or down(!) 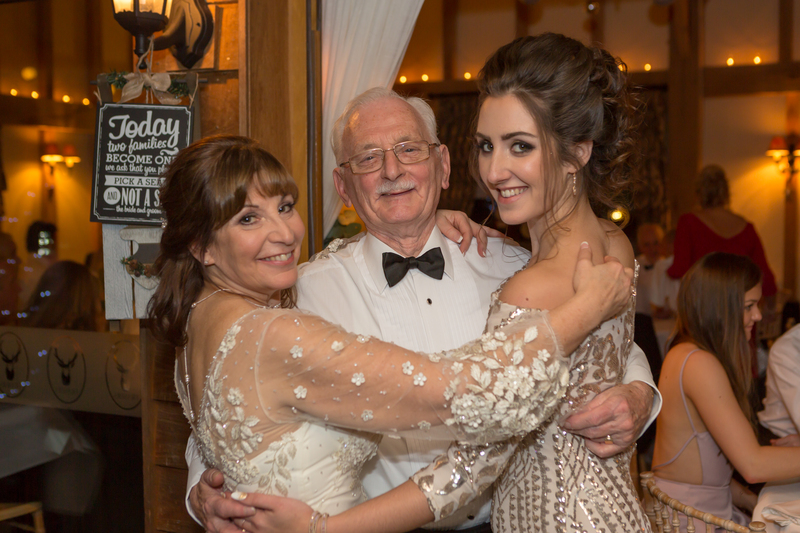 depending upon your day.